HomeblogCosmetic Surgery in Punjab: What to Look for? Novel developments in almost every field of life have modified the way we look at results and cosmetic surgery in Punjab is no exception. Quality of plastic and cosmetic surgery in Chandigarh has touched international standards, the target of which is not only to enhance patient comfort during an after the procedure but also to improve the quality of results. If you are thinking about getting cosmetic surgery in Punjab, its imperative that you carefully look into the pros and cons of the procedure as well as options. You should look for a cosmetic surgery clinic in Punjab that can offer you options, alternatives, as well as unbiased opinion on efficacy of procedure for your problem. Going under the knife to enhance the way you look is one of the most important decisions you will make in your life. Hence, think wisely before zeroing on any option. 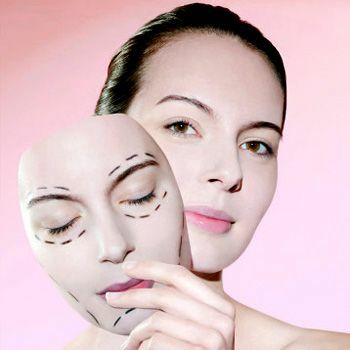 For those looking to seek a rejuvenated appearance, but are afraid to undergo face-life, variety of non-surgical techniques are available. For fat reduction, latest liposuction methods help to minimize the discomfort and also improve teh quality of results. Variety of laser treatments are available for removal of tattoos, acne scars, and aging signs. The advent of third-generation FUE Hair Transplant has simplified the way to gain hair growth. The method yield excellent hair growth without detectable results. A large number of patients globally have benefited from the procedure already. Whatever cosmetic surgery procedure in Chandigarh you choose, make sure you bank upon the right cosmetic surgeon who is skilled, experienced, and offers genuine advice.